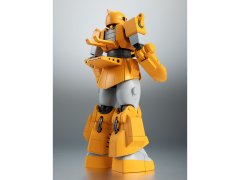 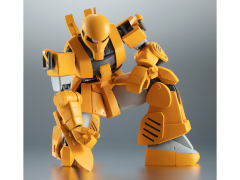 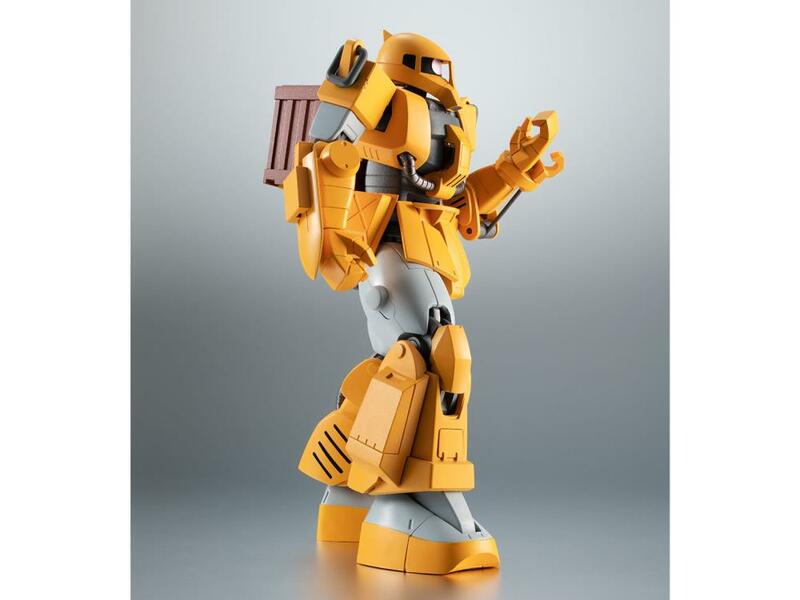 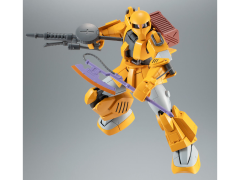 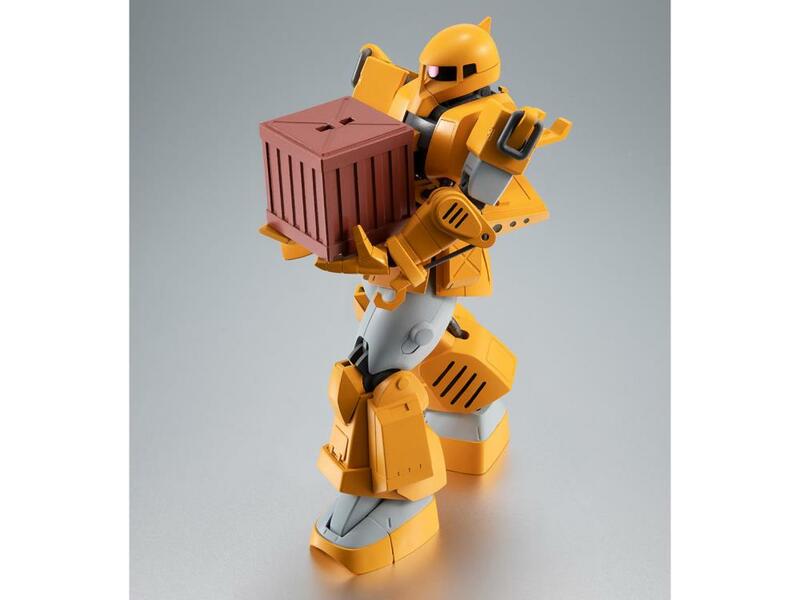 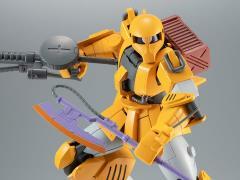 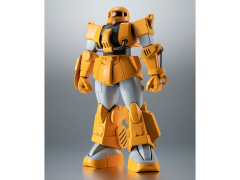 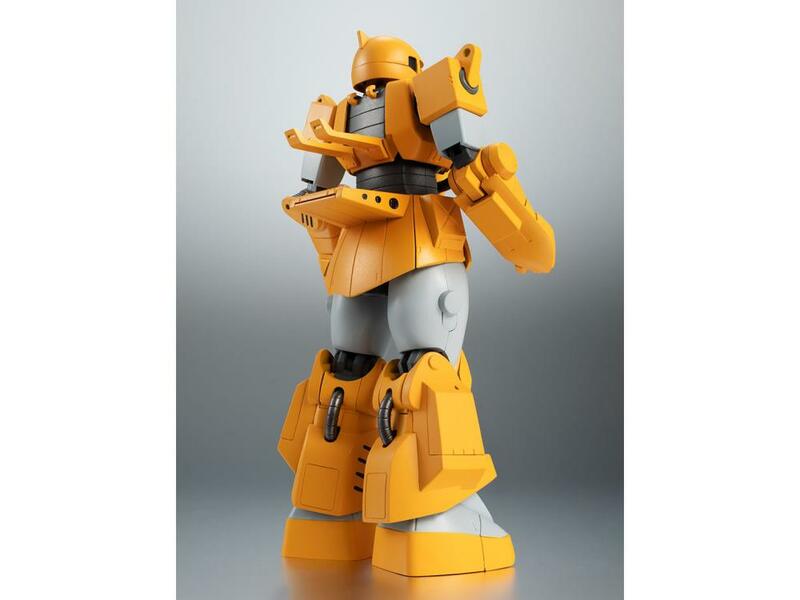 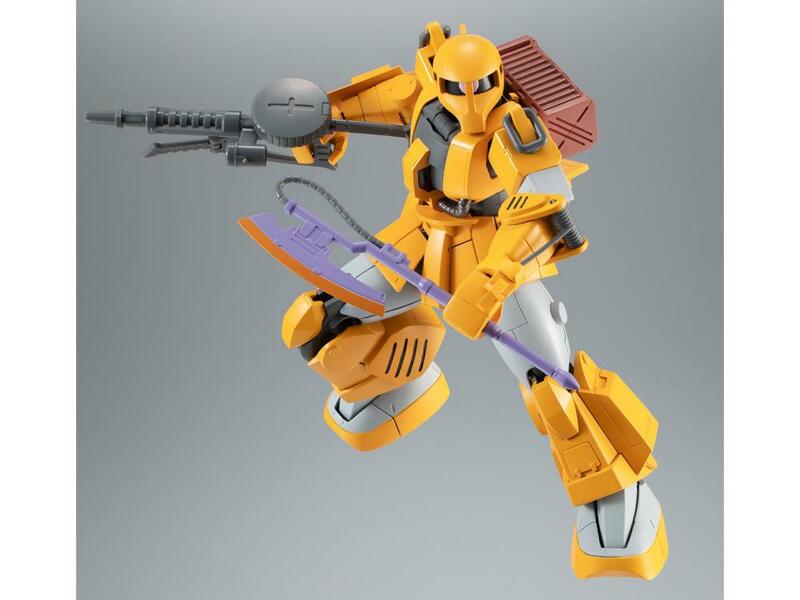 Celebrate the 40th Anniversary of Gundam with the Robot Spirits MS-06W Worker Zaku figure! 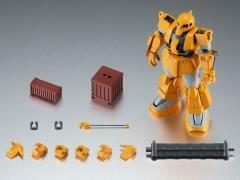 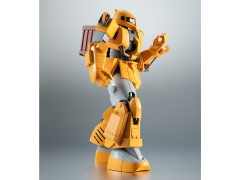 This classic version of the Worker Zaku comes with a winch that can be attached to its left arm and a large scooper attachment for the right arm. 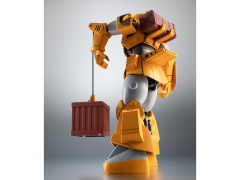 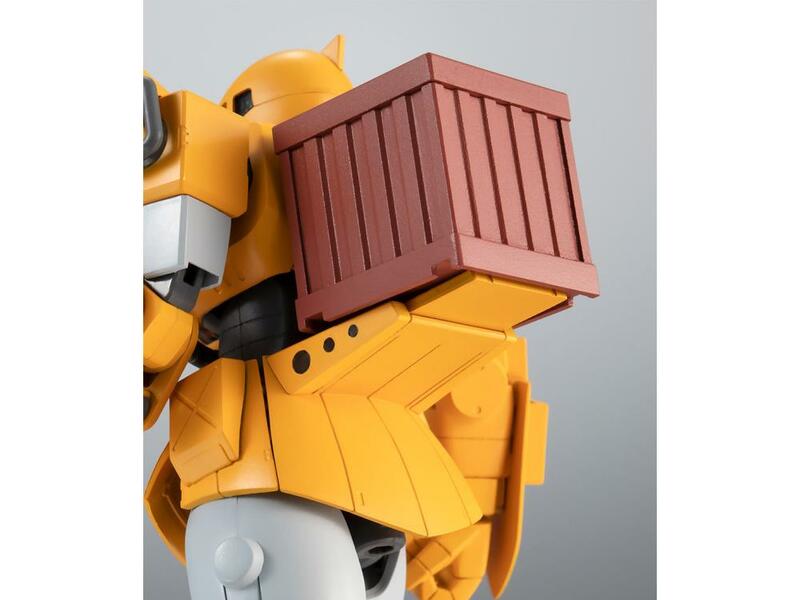 Primarily used for working, this Gundam includes 2 different containers that can attach to the winch wire or worn on its back along with 8 interchangeable hands that can be stored in the hand storage deck. Celebrating the 40th Anniversary of Gundam!